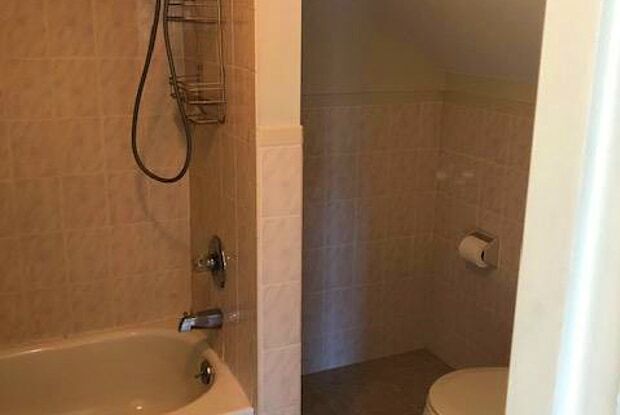 Newly renovated 2nd floor apartment with 3 BR and 2 full bathrooms. 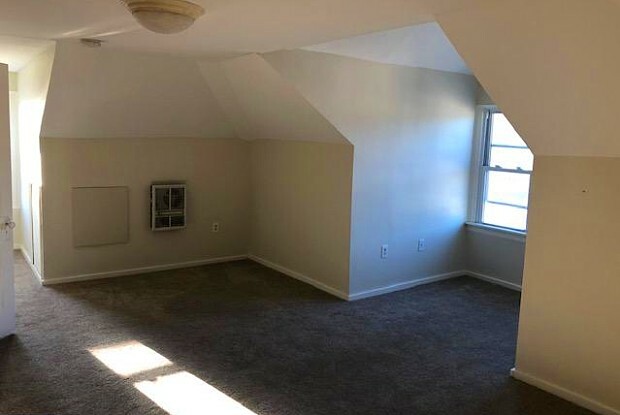 Very open main living and kitchen space, measuring 18'x30'. 3rd floor offers a bonus area/master bedroom with own private bath. Newer carpet throughout. Located across from the Berwyntrain station.Tenant responsible for utilities(electric,cable, utilities, heat, hot water). Landlord/owner to consider small pet on a case by case basis and there will be a $500 pet deposit. Property offers private & safe staircase entry in rear of building. Additional amenity to include 1 designated parking spot just a few steps away. Add'tl parking in bank lot, located at the rear of property. Owner/Landlord is available,responsible, and local. Pet policy details: Pet deposit applies. Small pets welcome. Have a question for 638 LANCASTER AVENUE?